Exercise To Gain Weight – Top 10 To Follow! 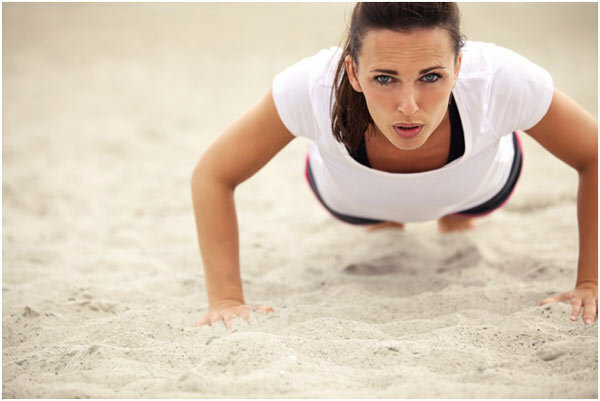 Push-ups are one of the most effective forms of exercise as they do not require weights or any fancy machines. This exercise is ideal for gaining weight on the upper body as it works best when bigger muscles are worked upon. 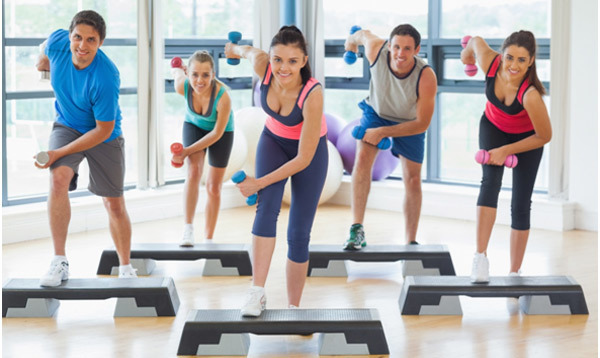 This form of exercise for weight gain involves breathing in oxygen and breathing out carbon dioxide in the process of performing low intensity workouts. It stimulates the appetite and enhances the metabolism, which leads to an increase in weight. This cardiovascular workout is effective in both weight gain as well as weight loss. 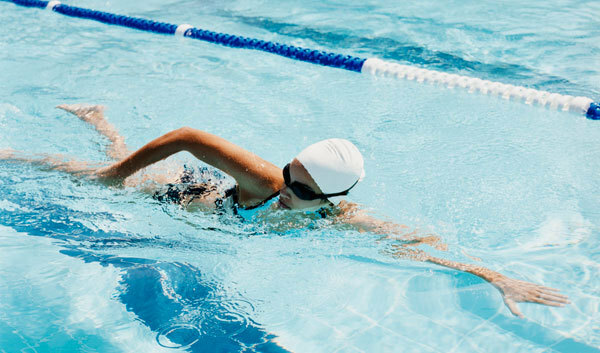 When a person swims diligently, his appetite gets aggravated and he tends to consume a lot of food, which causes weight gain. 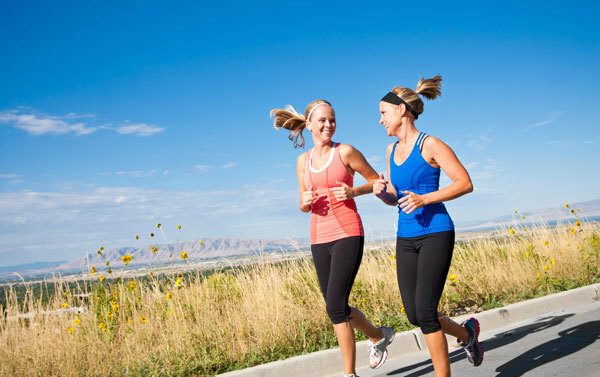 Jogging, like swimming, is a good cardiovascular exercise that has the ability to boost the person’s metabolism. This results in adding muscle mass to a lean body as a person develops the ability to digest heavy meals easily and add lots of proteins in the process. Lunges and squats are an excellent exercises to gain weight. They are an option when it comes to putting on weight around the quadriceps, the back and the calves. The area around the legs is the largest muscle zone and one can gain much weight if these lunges and squats are performed in sets. 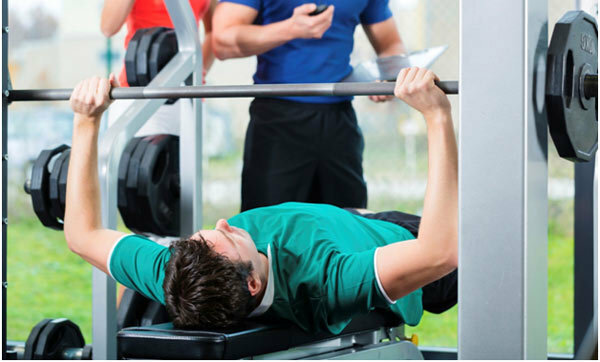 Exercises like the bench press are effective in increasing more weight around the inner and outer chest regions than on the shoulders and forearms. Inclined bench press and a few more modifications are known to bear better results. Two sets of ten each is ideal to gain weight in the focused area. Before practicing this exercise, one is required to understand the form as it involves the usage of heavy weights with the help of the arms, back and legs. It can be precarious hence one should practice it in the presence of a trainer. This workout helps in gaining weight promptly. 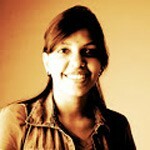 Yoga involves the enactment of poses with precision and correct pattern of breathing. This not just helps in gaining weight by reviving the appetite, it also relaxes the mind which indirectly helps in gaining weight. 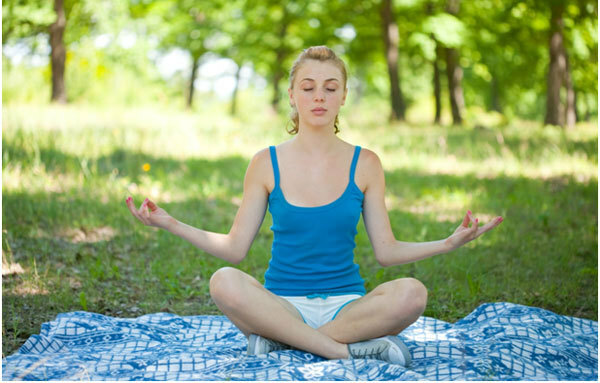 Some of the effective asanas that help in weight gain are Sarvang asana, vajra asana, bhujang asana and matsya Asana. This exercise is more effective when executed with a bar. It can be done anywhere and like push ups, this exercise is also a part of calisthenics. It helps in increasing the weight around the shoulder and chest area. These exercises are wonderful for gaining muscle mass in the upper body and help a thin body gain a good physique. These weight gain exercises have to be done repeatedly in sets and can be done at home as well. To gain weight, one is required to focus on muscle growth and development. These muscles thrive on exercises and food full of high calories. 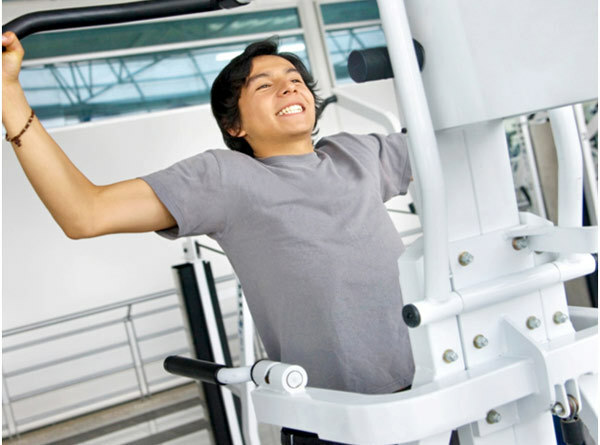 The above mentioned exercises to gain weight can be combined to form a complete workout. Keep in mind that results in gaining weight is possible when a person works out regularly as one cannot put on weight overnight.